Meet Kate DiCamillo and Harry Bliss | Main Street Landing | Library & Books | Kids VT - small people, big ideas! 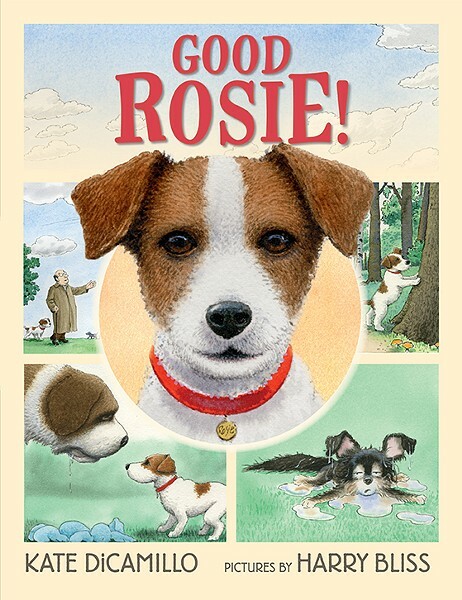 Hosted by Flying Pig Books, this award-winning author and illustrator duo share their new joint picture book — Good Rosie! — answer questions from admiring youngsters and sign books. Ages 4-8. EVENT IS CURRENTLY FULL AND HAS A WAITLIST. Price: preregistration required; space is limited.